Building a custom home is a new experience for most people, so it’s natural to have a lot of questions. We talked to Travis, an Adair Homeowner, who shared what it was like to find land, manage the site development process, and build a custom home. 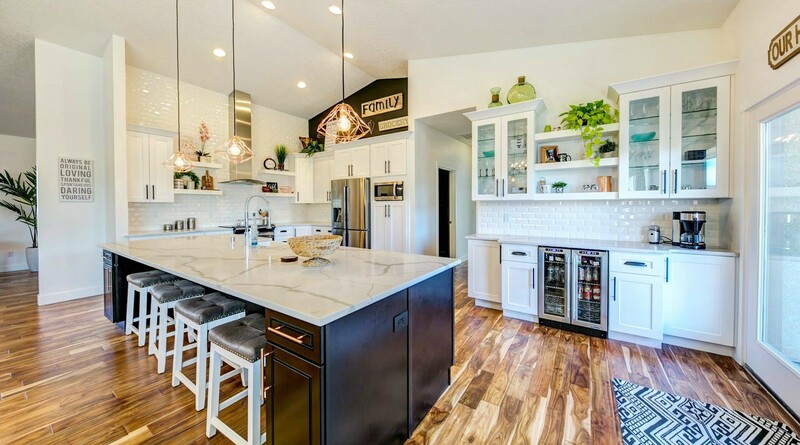 If you’re thinking of new construction, you might have some of the same questions, so check out their tips to learn more about what it’s like to build with Adair Homes. Building a custom home is a new experience for most people, so it’s natural to have a lot of questions. 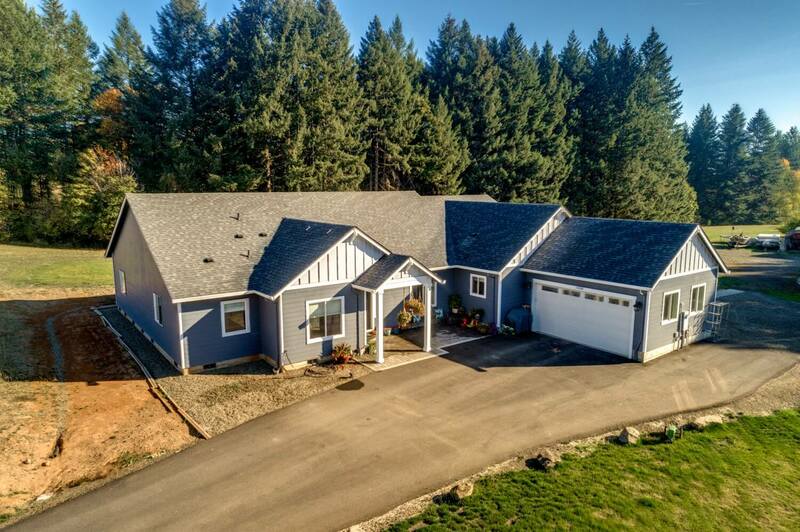 We talked to Adair homeowner Jared Benson, who shared what it was like to find land, manage the site development process, and build a custom home. 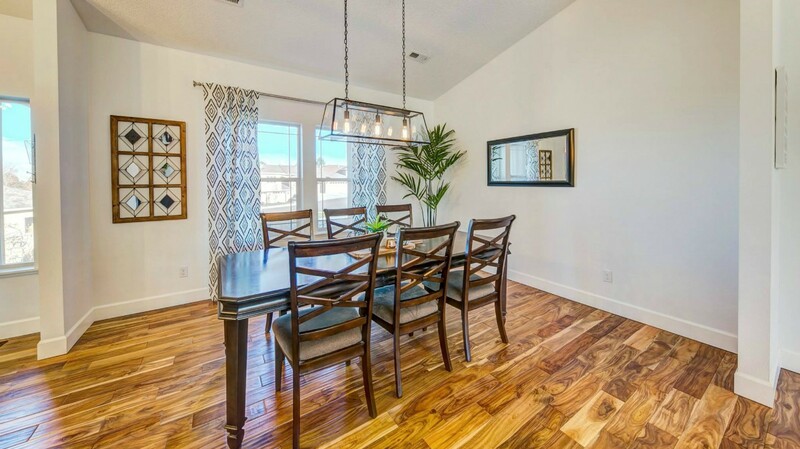 If you’re thinking of new construction, you might have some of the same questions, so check out their tips to learn more about what it’s like to build with Adair Homes. Many people dream of being able to invest in a rental property but feel that it is a difficult financial goal to achieve. If you are able to do it, you can increase your monthly income, have more to put away in your savings, grow your net worth, and—best of all—have somebody else paying off your mortgage. 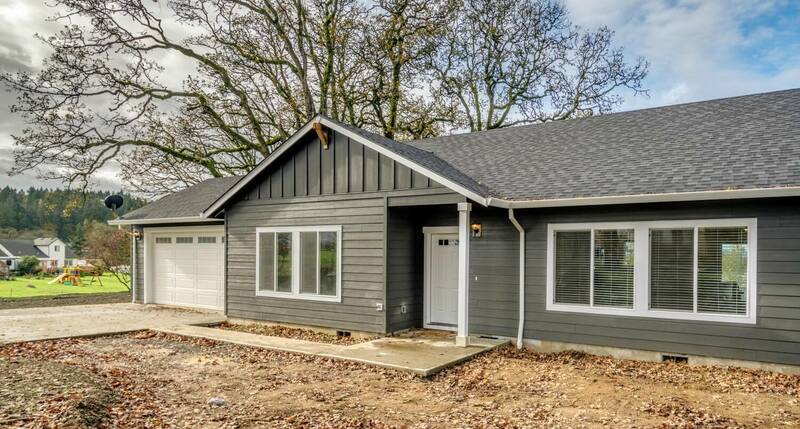 One way to make this dream come true, especially if you don’t have a lot of extra cash to invest, is to build a duplex. You can live in one unit and rent out the other one, decreasing your monthly living expenses and allowing yourself to save for the future. 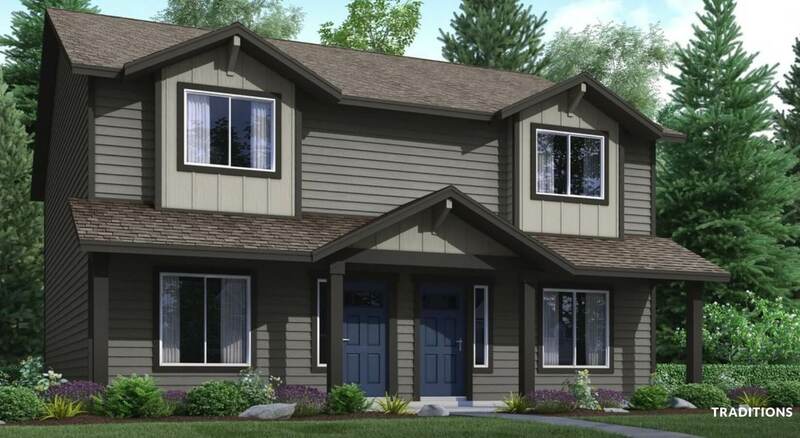 One of the Adair Homes floor plans that investors love is the Pines, a stylish and affordable duplex that you can either live in or rent out for even more monthly income. Each 1,200-square-foot unit has three bedrooms and one-and-a-half-baths, making it the perfect size for a small family. Choosing a contractor to build your new custom home is a big decision, and it can be an intimidating one if you have never done it before. Like with any other major moment in life, it makes sense to evaluate a few different options before you choose the path ahead. Comparing multiple builders will give you the perspective you need to decide which one is the best fit for your project. You have to consider many factors when building a custom house: what you want in a home, what responsibilities are yours during the building process, and—of course—how much you have available to spend. There’s a lot to juggle, and the process can be stressful at times, even in the smoothest of building projects. So the better your contractor is, the more enjoyable your experience will be. 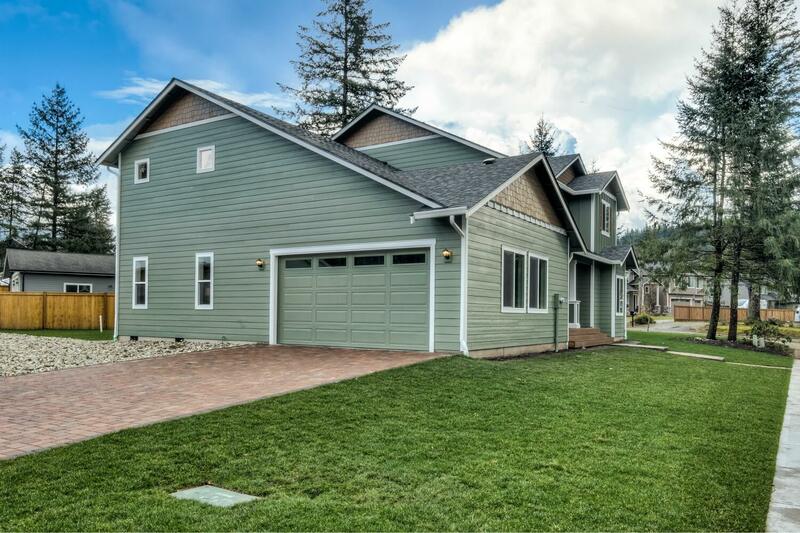 Working with a knowledgeable, reliable builder helps ensure that you get a quality home built on a predictable timeline and within your budget. 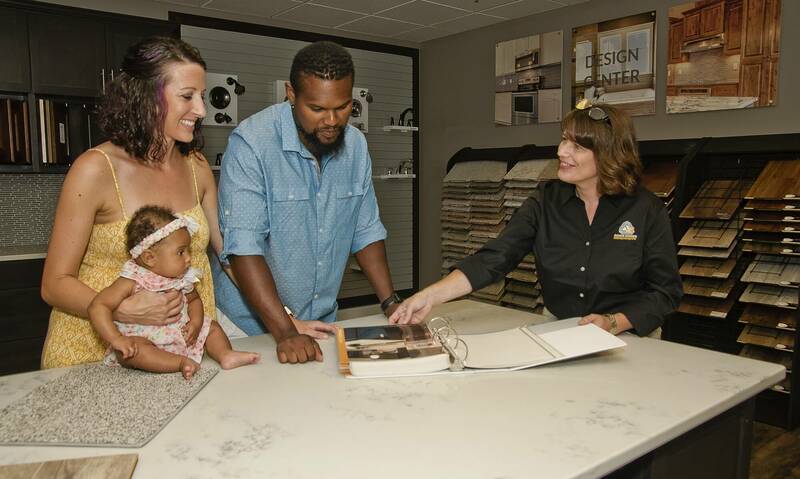 If you plan to attend local home shows in the Treasure Valley or Inland Northwest areas, be prepared with questions to ask prospective builders. In addition to finding the right floor plan and choosing the features that best suit your lifestyle, it’s also important to ensure your builder's experience and expertise in delivering a quality home on time and on budget. 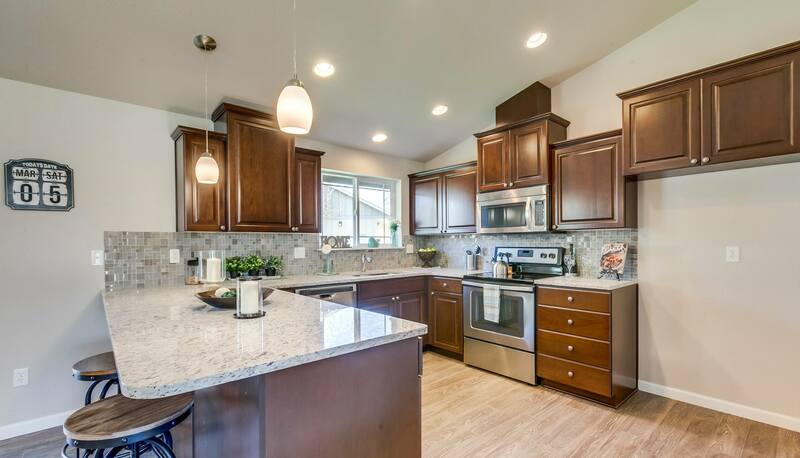 When you build a new home with Adair Homes, you get the benefit of a specialized and experienced team that is dedicated to delivering on time and on budget. The journey starts with meeting a Home Ownership Counselor and ends with keys in your hand. Along the way, you’ll work with a variety of experts who are committed to helping you build your dream home. Choosing a builder is a major decision. You already know this if you’ve seen the countless options when you search for a local builder. The company you select will be responsible for creating the home that you will live in for years to come. You want to be sure that you get the right balance of cost, speed, and quality so that the project is completed within budget, on time, and to the standards you expect. 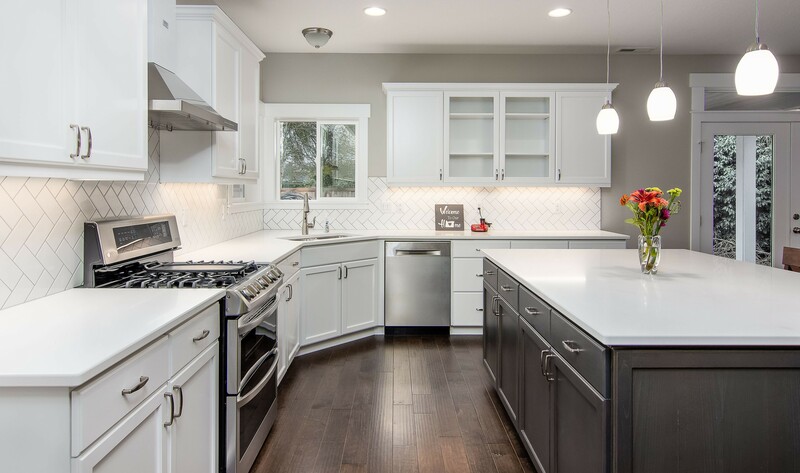 When building a new home, there are a lot of elements you can customize, and many people choose the DIY approach because they think it will save money. However, there are some significant benefits to customizing your home with a builder. Unless you are a professional contractor or have done substantial DIY work on other houses, chances are there is a strong argument for having your builder do most of the work. Decisions around home buying are a huge deal for most Americans. Consider the fact that total housing costs—including your rent or mortgage, home insurance, interest, and upkeep—will on average eat up about 30 percent of your gross income throughout your lifetime. Clearly, an investment in a new home should be made with eyes wide open. Trimming the Christmas tree is a holiday highlight for many families. 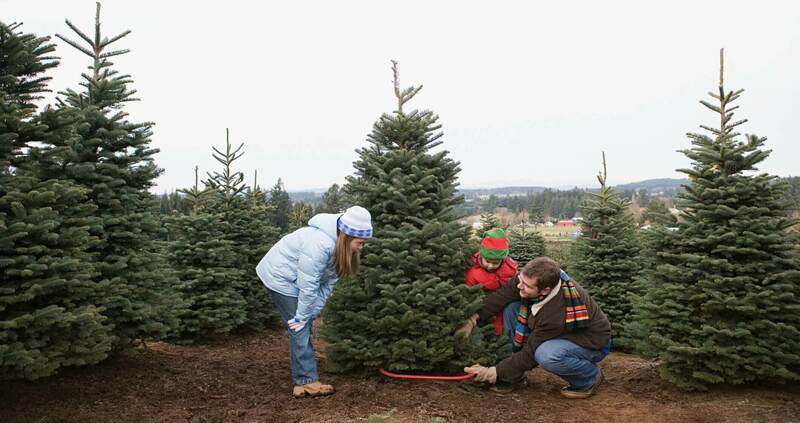 The first step is selecting a tree, and if you are a family that chooses to cut one down, this can be a significant part of the tradition. In the Pacific Northwest, there are many options for cutting down your own Christmas tree. Follow these tips to make this fun holiday tradition go as smoothly as possible.